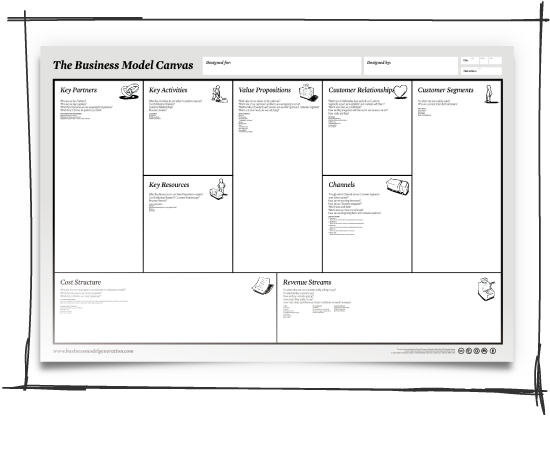 Designing and evolving a Business Model for your business idea. Discovering market opportunities through Customer Discovery techniques. Bootstrapping and performing Validated Learning for the development of your products/services by creating a Minimal Viable Product, by setting up Actionable Metrics and supporting you in crucial decisions (e.g. setting priorities, Key Performance Indicators, and Pivoting). Helping your business to scale by Growth Hacking and Viral Marketing. Becoming Fast Learners and Doers who will quickly adapt their strategy to deal with failures and thus maximize the chance to achieve the Product-Market Fit. Stepping outside your Reality Distortion Field and your Comfort Zone by "getting out of the building" in order to double check if your customers really want your product/service. Access to a large professional network. I am among top 5% more performing networkers in LinkedIn with 2000+ professional contacts. To build your business you need customers and partners. I will help finding them, quickly and effectively. As Steve Blank says: "Startups are not just smaller version of larger companies". Startups are different. That's why you need a "scientific" adviser who guides you through the Lean Business Development. Please, have a look at the Services and at the Frequently Asked Questions page. If you are interested to learn more, I offer your a 2 hours FREE introductory session, with no engagement. ENFP - Uncanny sense of the motivations of others. Life is an exciting drama. 8.1% of total population. Disclaimer: LeanStart guarantees that your contact information will not be used outside the scope of LeanStart Geneva and will not be given to any 3rd party organization..